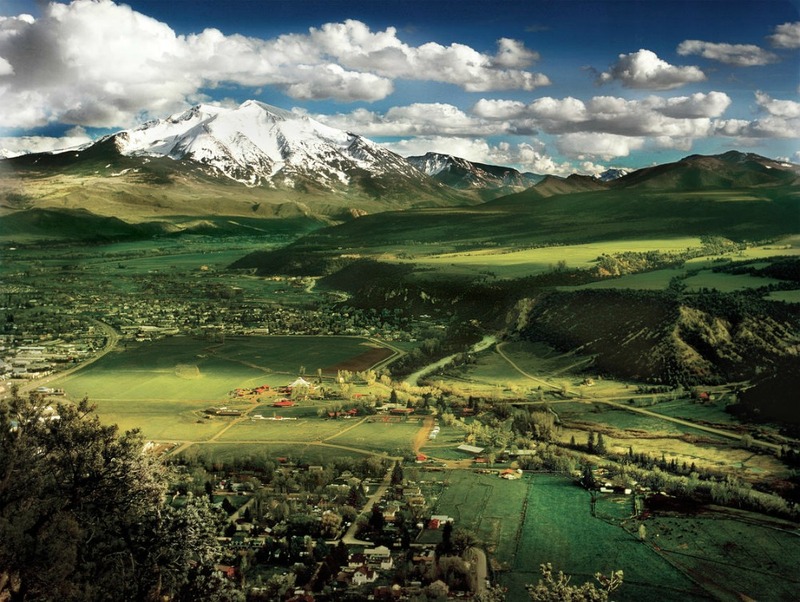 Looking to move to Colorado or Idaho for more adventure in your classroom? Or are you a parent wanting to get your kid out of a busy city? 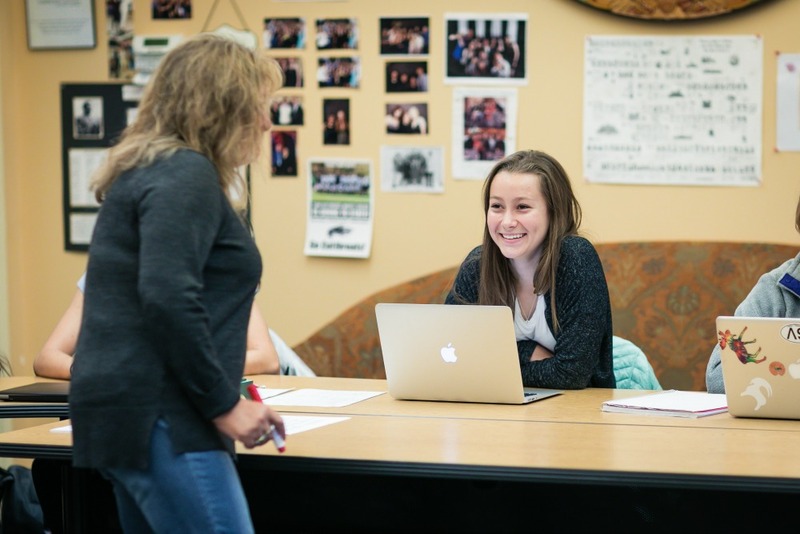 Don’t fret, here are some suggestions for independent boarding school options that are sure to suit your needs. Start your search for a stellar and academic outdoor experience now and be in a new environment by next semester! 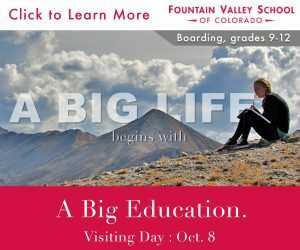 Located in Colorado Springs, Colorado, Fountain Valley School (FVS) promises a Colorado adventure for its students. With an Outdoor Education program offered in the fall and the spring, students develop mountaineering, camping, and orienteering skills. They build stamina, and learn backcountry safety. If you’re interested in skiing and snowboarding, FVS is a two-hour trip from Breckenridge and other Colorado ski resorts. 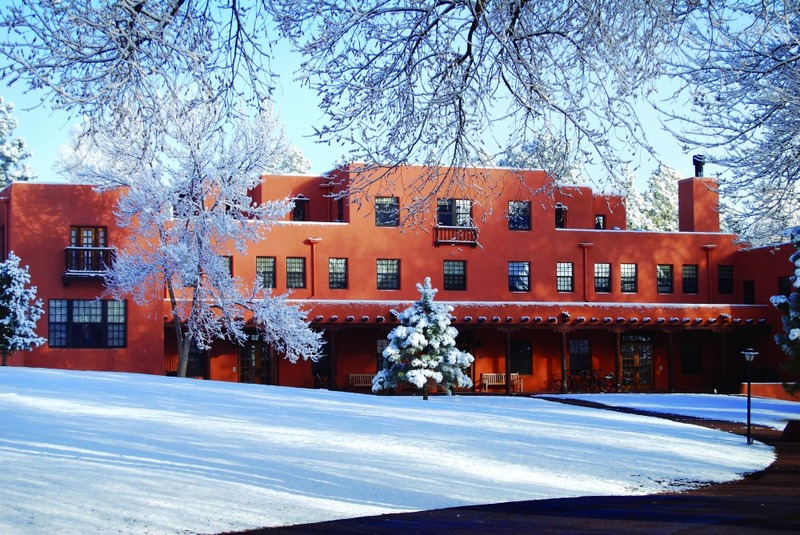 The Mountain Campus (a few hours from the main FVS campus) is close to Monarch Mountain and the school holds its annual Ski Weekend there every January. With 26% of students coming to FVS from outside of the United States, the academics have a global focus. Through its Global Scholar Diploma program, FVS challenges students to develop a deep understanding of global interdependence. Fountain Valley is also a participant in the Round Square program. Launched by Outward Bound founder Kurt Hahn, Round Square is a network of more than 100 schools on five continents promoting global literacy and offering students opportunities for exchanges, service learning projects, and international conferences. Founded in 1953 by two educators from the Putney School in Vermont, CRMS has a long history of academic excellence and an unwavering commitment to adventures in the outdoors. A day and boarding high school, CRMS has an average class size of 10 with the boarding population being a little bigger than the day population (2018 numbers have that ration as 90:77). Annually, 15% of the student body comes from approximately 12 to 14 countries. Founded in 1973 by some iconoclast parents and educators who wanted an independent education option for students in the Sun Valley area, Sun Valley Community School offers an innovative and engaging college prep curriculum fused intentionally and extensively with its top-of-class outdoor education program. 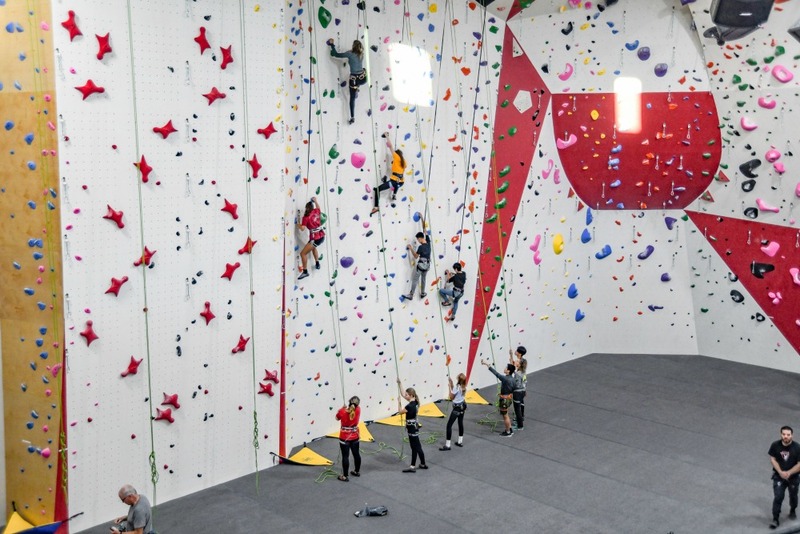 In addition to the reputable college prep academic program, Sun Valley Community School offers three academies which allow students to pursue their passions: Sun Valley Ski Academy for competitive snow sports athletes. 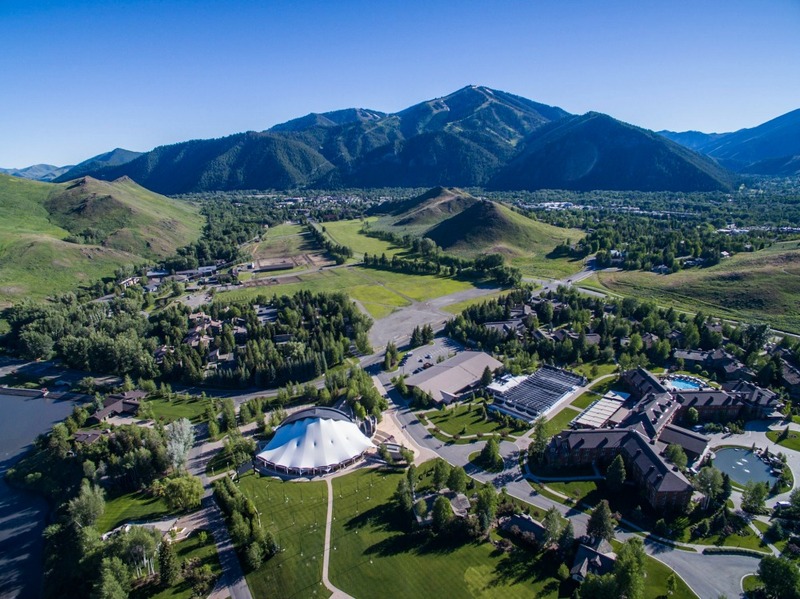 A partnership with the Sun Valley Ski Education Foundation, SVSA is the best of all possible worlds—a top-notch college prep program, the best ski and snowboard training possible, and ample extracurriculars. 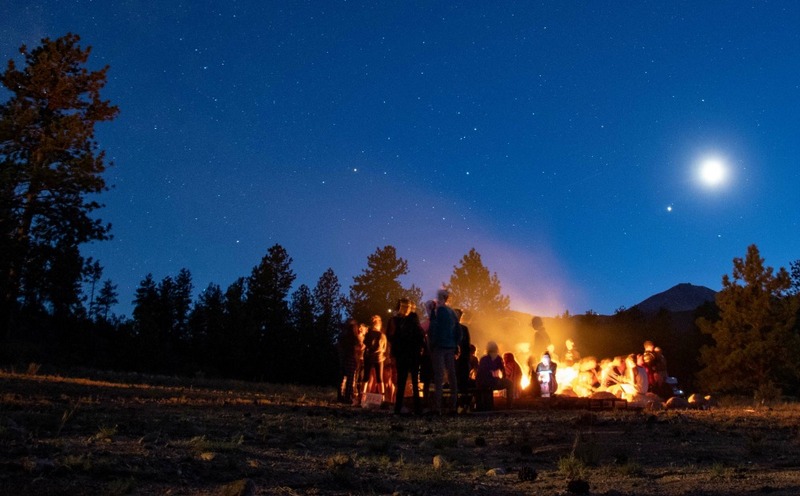 The Outdoor Leadership Academy offers ample opportunities for those who want to hone their outdoor leadership skills on the mountain, on the river, or anywhere in between; and Creative Arts Academy for students who want to dive deeper into artistic pursuits in drama, music, or visual arts.